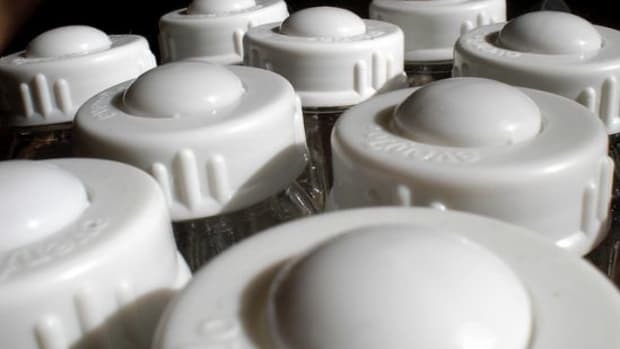 Beyond BPA (bisphenol-A), synthetic estrogens are rampant in our food supply and household products—even those marketed as BPA-free—and they present considerable health concerns, warns recent research. 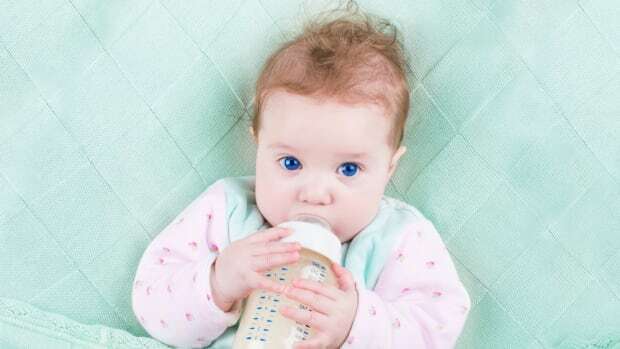 While the FDA continues to maintain its position that BPA, particularly in low doses, poses no real health threat to Americans, research says otherwise, and other chemical estrogens given less attention than BPA are proving to be just as risky, particularly for young children. 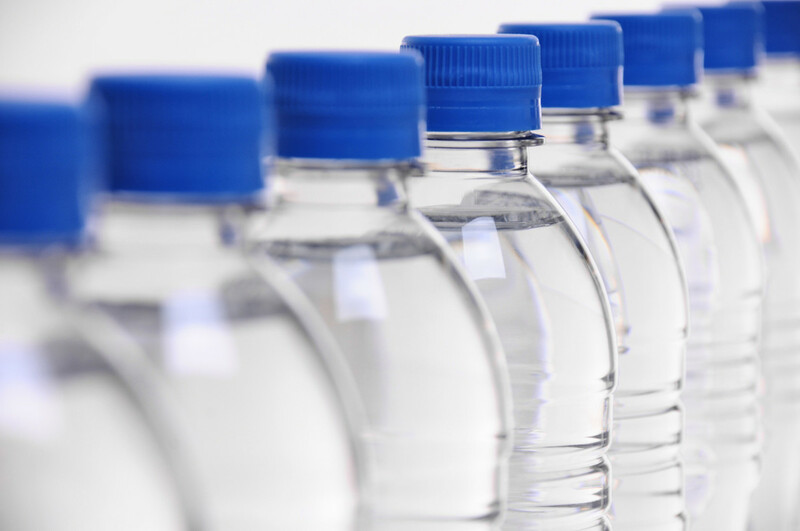 In a report released by Mother Jones that points to a 2011 study published in the National Institute of Health&apos;s own journal Environmental Health Perspectives, products marketed as BPA-free may be just as toxic as those containing BPA. 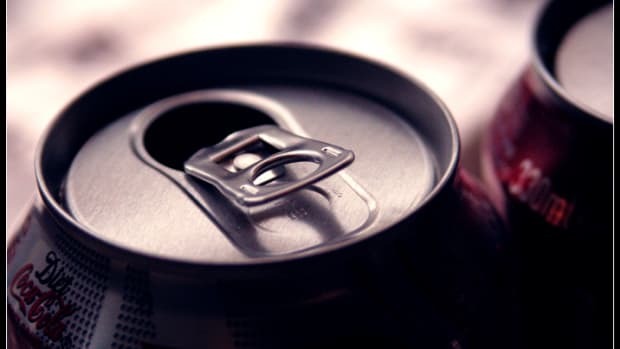 The NIH study, Mother Jones reports, found that out of 455 store-bought food or beverage containers, "almost all" of the plastics the researchers tested were leaching synthetic estrogens that could likely interfere with the human endocrine system, leading to developmental and reproductive issues. 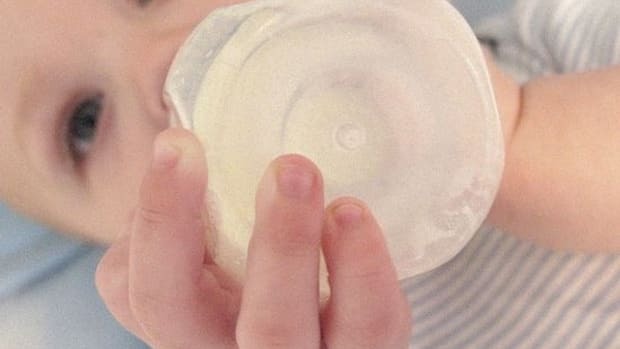 "We know that there&apos;s a cost when we mess with the levels of these hormones in our bodies, regardless of how we do it," Laura Vandenberg, a professor of environmental health sciences at the University of Massachusetts-Amherst, told Mother Jones. 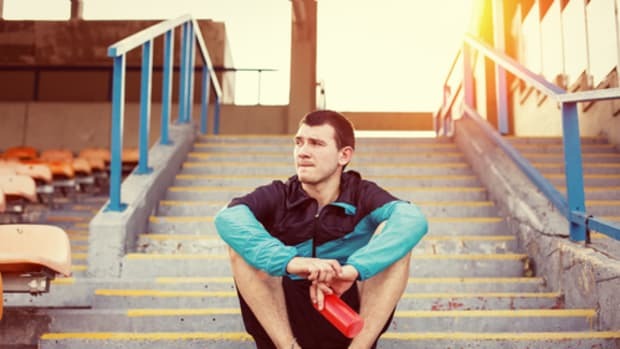 "Even small changes early in life can alter brain and organ development and set us up for disease later on." 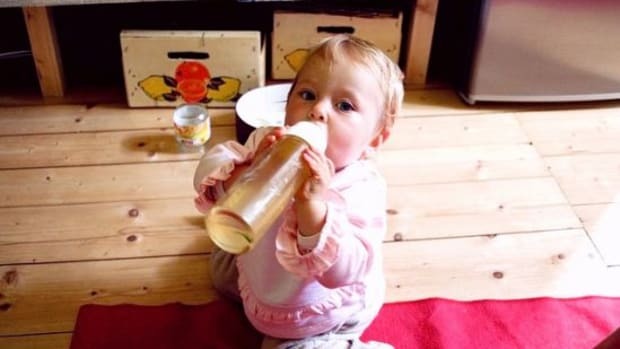 Mother Jones reports that the BPA Joint Trade Association, "which included the American Chemistry Council, Coca-Cola, and Del Monte, among others" had at least one clandestine meeting where the group explored messaging strategies that included "fear tactics" such as suggesting the disappearance of baby food if BPA and other chemicals were banned or strictly regulated. The spokesperson for the campaign idea was to be a pregnant woman willing to speak "about the benefits of BPA." 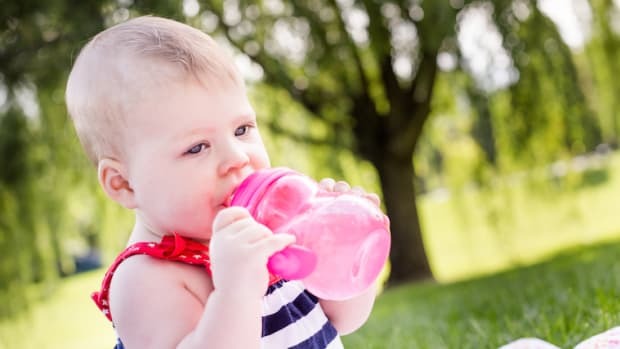 Baby bottles and sippy cups are now banned from containing BPA, but the FDA is still hesitant to extend regulations elsewhere in our food supply and household products. 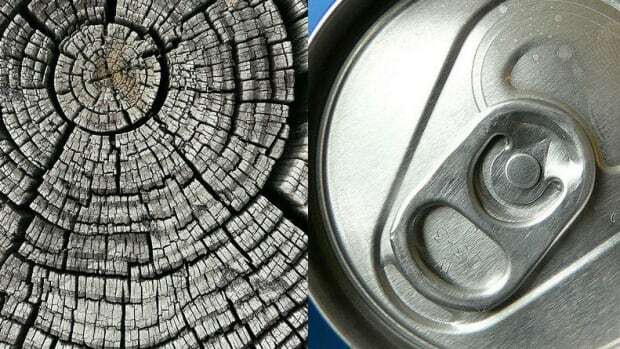 Countries in the EU, along with China and Canada have begun to enforce strict BPA regulations. Read Mother Jones full coverage here.